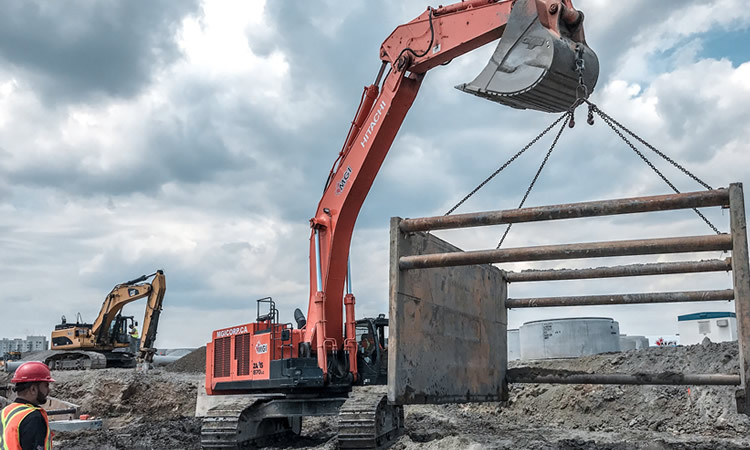 Construction Services in Ontario | MGI Construction Corp. 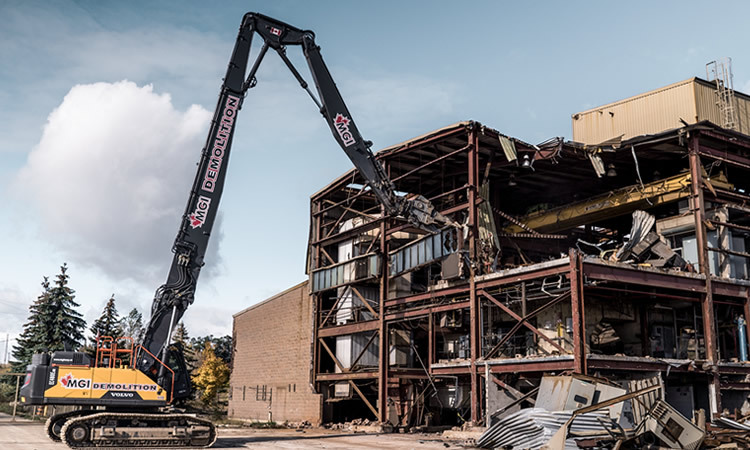 Concrete Recycling, Aggregate Crushing and Screening – Complete Interior/Exterior Demolition and Abatement, Asset and Salvage Recovery. 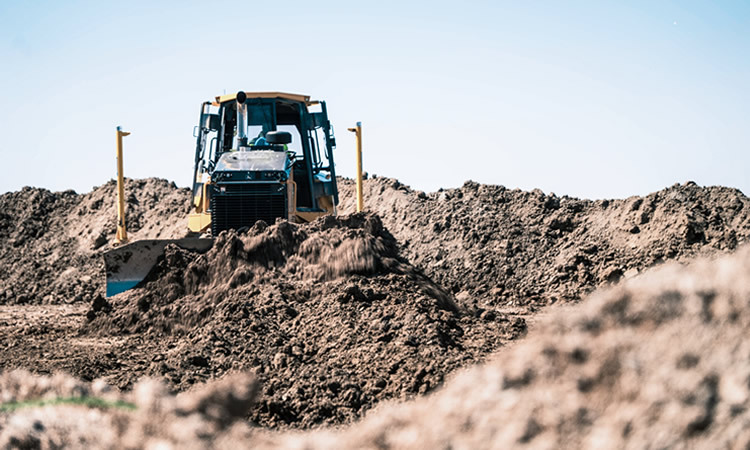 Bulk, Strip, Muck, Footing, Trench, and Topsoil Excavation – Ditching, Backfill, Grading, Hauling and Shoring Services. Sewer (Storm and Sanitary Connection/Installation), Watermain, and Roadworks – Including Asphalt, Curb and Gutter, Sidewalk. 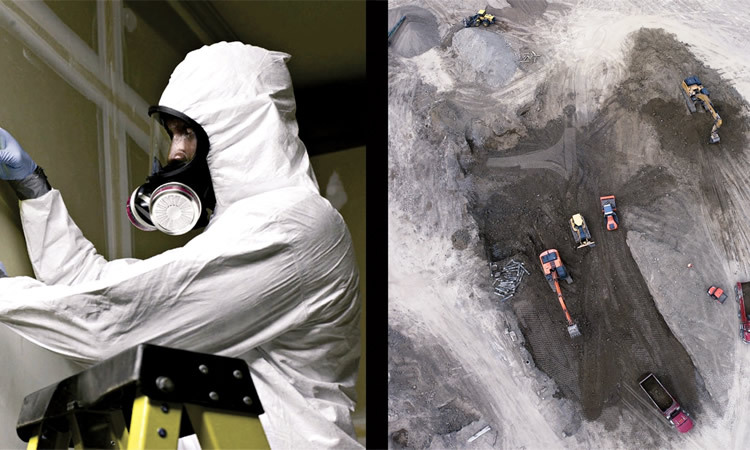 Asbestos Removal (Type 1, 2, and 3); In-situ and Ex-situ Remediation, Soil Stabilization and Reengineering, Brownfield Site Management, Underground Tank and Ancillary Piping Removal.